We are an independent, local, family run business based in Chandlers Ford near Southampton, with over 25 years experience within the cleaning industry. 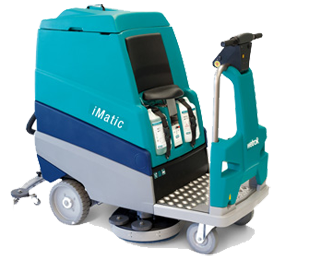 We specialise in the repair, service, sale and portable appliance testing of commercial and industrial machines. 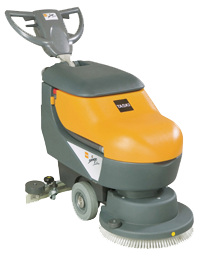 We can carry out repairs and maintenance on almost all makes and types of cleaning equipment. Our engineers carry a large stock of parts for on-site repairs, eliminating the time, cost and hassle of arranging for individual companies to carry out repairs. 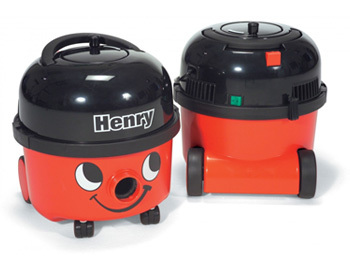 We are able to service and carry out service schedules for most types of cleaning equipment. Our engineers will carry out a full service either on site or at our workshop, ensuring that you are getting the best performance from your equipment at all times. We provide advice and a comprehensive, fully managed inspection and testing service which includes periodic inspection, test and repair of all of your appliances, along with full supporting documentation, to help you meet your legal obligations. Copyright © 2006 - 2019 Whiting Services Ltd. All Rights Reserved.